Celebrated photographer Alistair Guy and Marcella star Nicholas Pinnock have joined forces to create ambitious exhibition English Rogues, which launches on 12 February at London’s iconic Oxo Tower, celebrating Britain and the English pirates and scoundrels who helped build it. The duo cherry-picked nine models, actors and rockstars who embodied the wild, cool and patriotic ethos of their concept. They include Spandau Ballet star and The Krays actor Gary Kemp; model and musician Todd Dorigo; Fantastic Beasts star Deano Bugatti; creative director Adrien Sauvage and acclaimed models Richard Biedul and Robert Konjic. The photographs were shot from the exhibition’s Oxo Tower location overlooking the picturesque River Thames, which is fitting as historically this is where smugglers and rogues came into London. 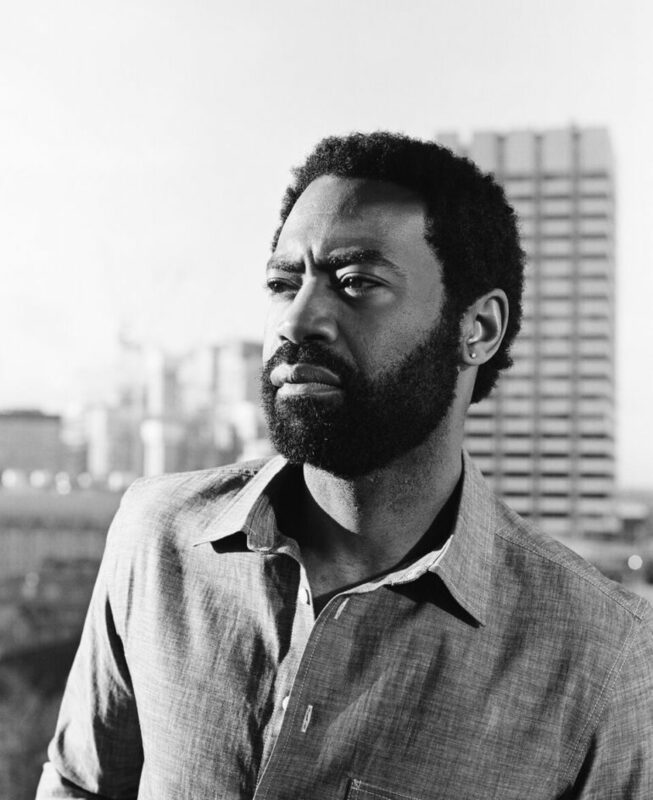 Nicholas Pinnock said: “Rogues are quintessential to the English landscape – the loveable rogue is really what this is all about. The exhibition will run for three months, following the VIP private view on 13 February. The event is in association with luxury department store, Harvey Nichols, photography firm Kodak, spirits company Bacardi and London menswear brand Indigo & Goods, which celebrates the honest rogue. With a portfolio spanning a variety of genres from street style to portraits and brands, Alistair Guy artfully straddles the realms of brand ambassador, creative and photographer. And it is his distinctive skill in capturing the raw essence of his subjects that has gained him such artistic repute, leading to him being sought after by publications and brands alike. Alistair is a regular contributor to some of the world’s most esteemed fashion titles, including Vogue, Harper’s Bazaar and i-D. Alongside his photography, he has been a Brand Ambassador and creative for many prestigious brands and companies including Belstaff, Longines, Casio, Hunter, Aspinal of London, Tory Burch and Smythson of Bond Street.